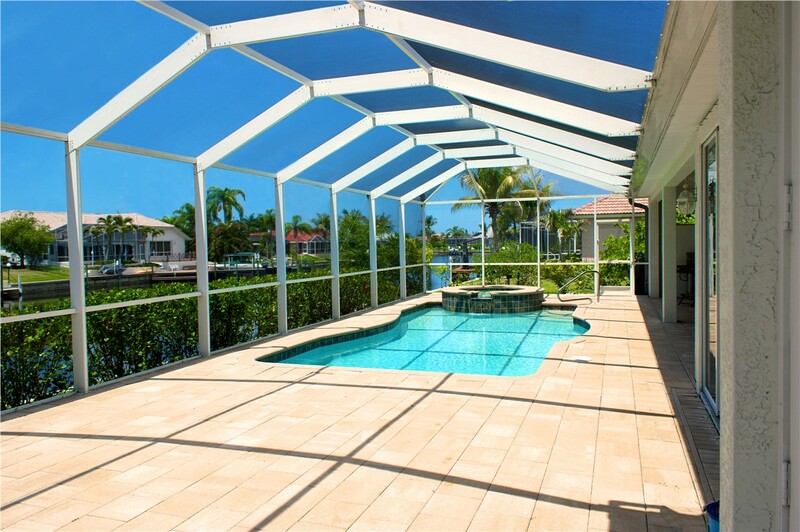 Reliable Screen Repair in Tampa, Fl is a full service pool enclosure screen and rescreen company. We have been in business since 2004 and specialize in rescreening and repairing pool enclosures, patios, porch enclosures, super gutters, aluminum roofs, and carports. Our technicians and experts are all family and we take pride in what we do. This means you get the best prices for top quality work. 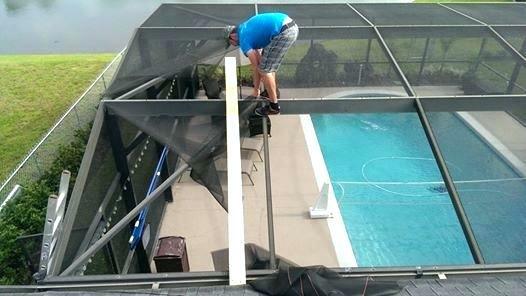 Our pool screen and rescreen services are often same day with a very quick response. You can call our office at 813- 244- 7006 to get an estimate today. We will dispatch our technicians with more than 25 years of experience. Our friendly service technicians can take care of any screen enclosure project at an affordable price. Reliable Screen Repair uses only American made pool screen materials and pool enclosure materials to bring you quality that you have never seen before. Our custom build screens and complete rescreens last about 10- 20 years or more depending on weather and abuse from the elements. 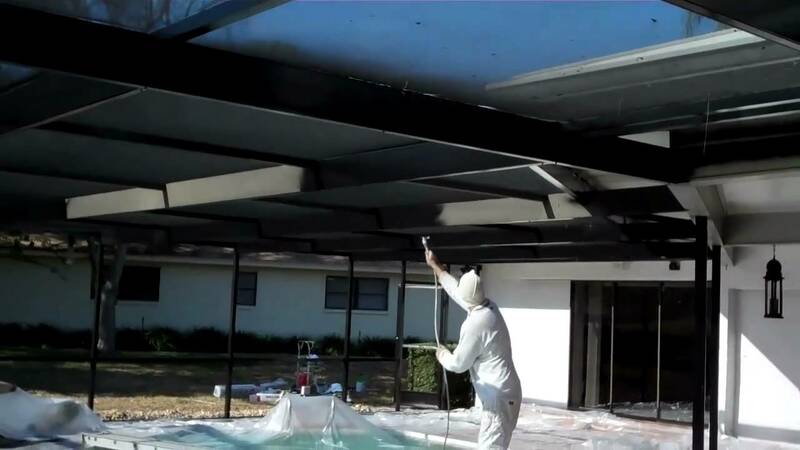 Do you know that our complete rescreens of your pool enclosure in Tampa Fl and the Tampa Bay area come with a huge discount on pressure cleaning? We are offering a special warranty and guarantee that no other screen company can offer. Call for details. Custom built enclosure services and screened enclosures. Super gutter upgrades: We can remove your old leaky insufficient 4 or 5 inch supergutter and custom reinstall a new 7 inch supergutter. The following options are available with this : seamless up to 40 Feet. Bronze or White, this usually involves replacing all adjacent screens with a 1 year warranty. We are offering a special warranty and guarantee that no other screen company can offer. Call for details. Reliable Screen Repair uses only American made pool screen materials and pool enclosure materials to bring you quality that you have never seen before.